The zForce® Drive™ is designed with a driver centred perspective. 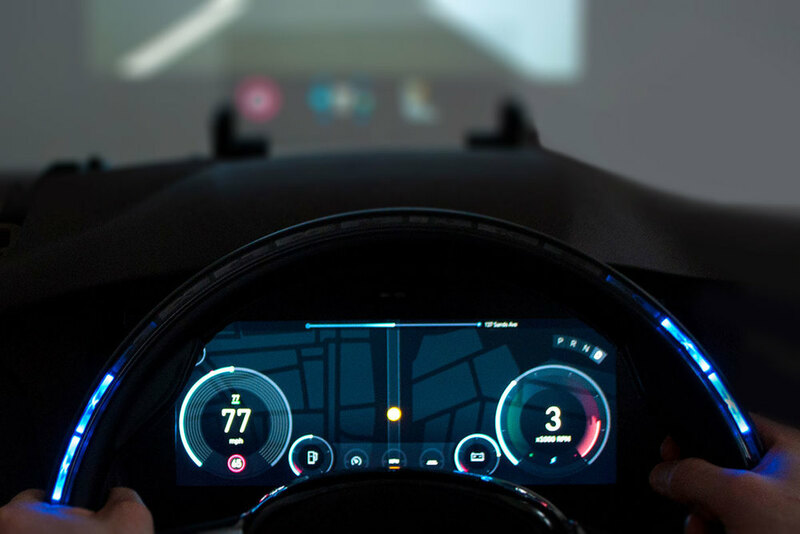 The presentation of contextual and prioritized information helps in creating a better and safer driver experience. 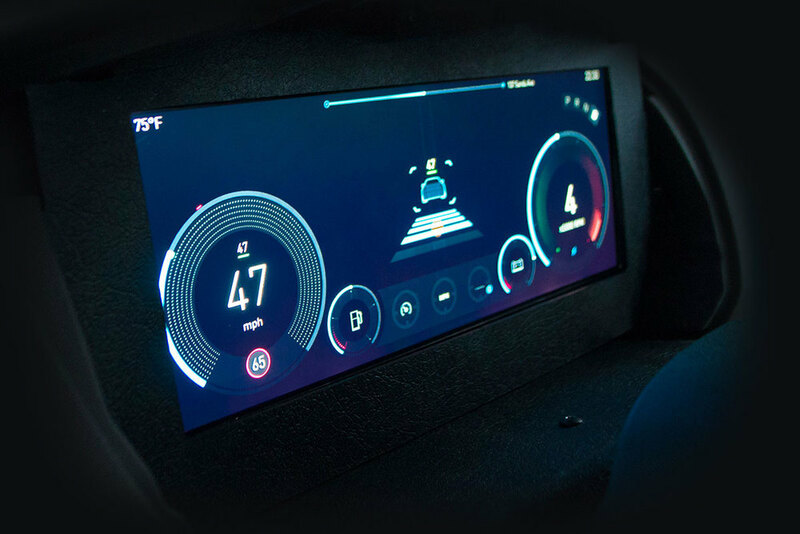 As the driver engages with the steering wheel, embedded LED lights act as virtual buttons. distractions and other potential risks. 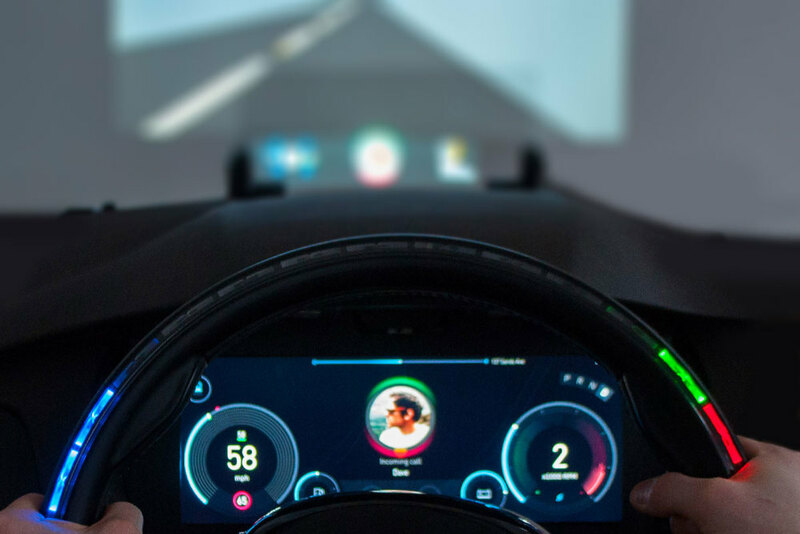 interactions with the steering are largely contextual, it means that the driver only sees the actions he can perform depending on what driving mode he is in. This reduces clutter and improves function. 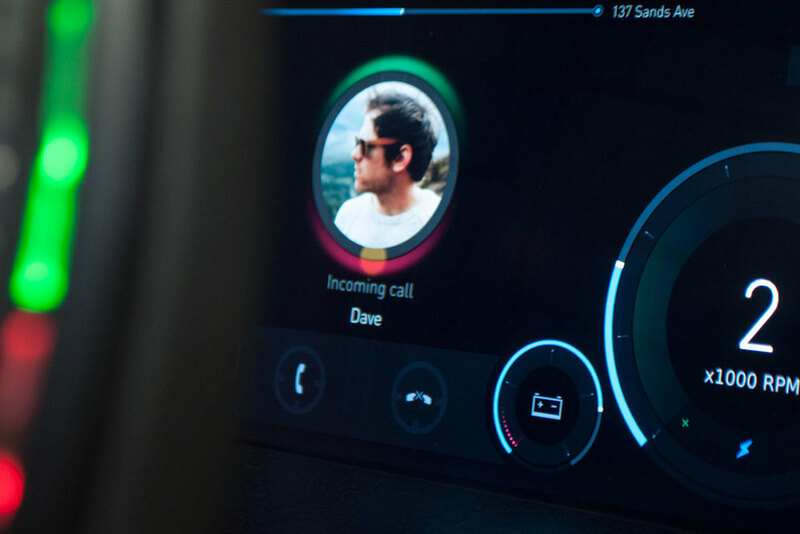 creating a sense of trust between the driver and the car. Better and more confident decision making results in a safer handling of the vehicle.